After “putting up” we really need to “WALK the TALK” now! Brazil is finally really taking off – and some of its’ best cities too. Now it is time for Information Technology Vendor “thinking” to step up to the plate! O Mundo é plano e vai achatar o nosso quintal! Reputação, Relacionamento e Referência. A hora do Ventre! The Buzz at the Gartner Symposium ITxpo in Barcelona – In the end, it is all about what everyone should already know – The Customer. The giant has been awake for some time, but now it needs to catch up! What is the real difference in the end? Why a Brazilian Solution Provider is a good choice for a vendor in a time of crisis! Brazil’s recession is long gone and even then, the country showed a great performance in private consumption throughout the cyclical downturn. Going forward, local government forecasts a 5 % minimum GDP growth for 2010. The domestic market is relatively insulated: exports account for 13 % of GDP; the overall country’s net debt is more than manageable – around 30 % (that is less than half of United Kingdom’s debt); foreign reserves are approximately US$ 230 billion and now Brazil lends money to the IMF, becoming a net global creditor. Export markets are diversified. Brazil’s relations with the rest of the world have shifted away from the traditional trading partners and allies such as the US and the European Union in favor of diversifying trade and forging links with other parts of the world such as Asia, the Middle East and Africa. China has become its single biggest trading partner. With the upcoming hosting of the FIFA Football World Cup in 2014 and the Summer Olympic Games in 2016, (first emerging country in this millenium to host the two largest world events back to back), Brazil is set to have continuous economic growth for at least the next 10 years. Currently, among all emerging markets, Brazil has the highest foreign investment flow of all, including the BRIC’s. 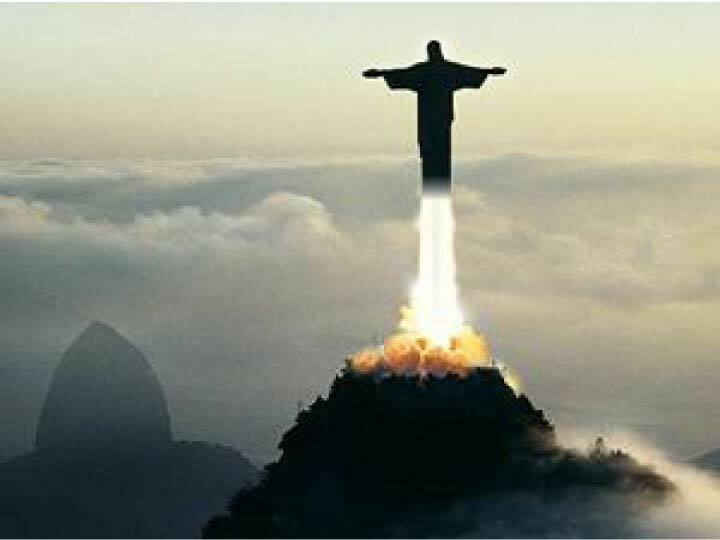 In a recent “The Economist Special Report on Brazil“, The Christ Redeemer is a cover front page feature with the title “Brazil Takes Off”. And it is probably not just a coincidence that is exactly the BRIC countries that are also beginning to excel in the Information Technology arena. Actually India has been a forefront player in the last 10 years, mainly in the outsourcing off shoring space. But Brazil, China and Russia have been also establishing themselves in the world stage. Brazil, for the past 5 years, has been actively promoting its IT industry through a program called Brazil IT. Softex, together with other governmental agencies and industry associations, has been spearheading the program. Currently, there are over 15 different industry clusters, reflecting the Brazilian diversified economy, where there are several strong economic sectors. Some of these verticals are Finance, Telecommunications, Aviation, Agribusiness, Heatlh Care, Oil & Gas, Mobile Applications, Information Security, Outsourcing and Management. 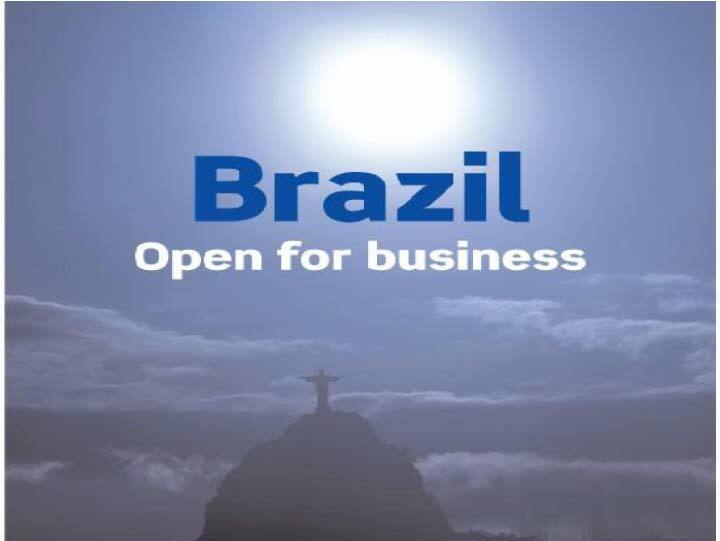 In 2009, Brazil IT participated in over 110 events and conferences worldwide, showcasing over 300 companies that are currently active under the program. This year, total IT exports is expected to reach more than US 6 billion dollars, which represents approximately 6 % of total IT throughput in the country. Because of its strong domestic market, Brazil is able to position itself differently among many other country destination competitors. This is because of what today is considered a high valued commodity – Business Expertise. The mere fact that there is local intelligence and experience in the local market, allows for many Brazilians to “hit the ground running” almost every time. Furthermore, the experience of having survived several economic downturns in the recent past, gives Brazilian executives a nimble attitude towards facing adversity. It is always just like another day at the office. This is compounded with the unique Brazilian culture, which in reality is the sum of all cultures, and allows for complete absence of cultural barriers and greater creativity. It is no surprise that Brazil excels greatly in several creative fronts, beginning with football and music. In a recent IT BPO conference in New York, we were challenged by some “farshore” destination executives, which believed that they should have the upper hand because of their current capability of putting out in the market, over 150 thousand IT graduates with more 125 IQ score every year. Brazil is definitely not focused on the commodity play. It values more the high end play that requires greater expertise, flexibility and creativity. The right brain kind of thinking. Brazilians are known to be very flexible, pro-active, creative, curious, solutions oriented and very adaptable to changing conditions. In summary, Brazil offers excellent opportunities for IT Off shoring companies – mature IT industry, cultural similarity with Europe and North America, geographical proximity and favourable time zone with North America and Europe, economic and political stability, excellent infrastructure, low annual employee attrition, Good communication skills, unique mix of young talent with mature leadership. When was this report written? Brazil: Will it become the new India ?